Greece's tax bureau on Monday announced that an online application is now available for shipowners to pay taxes on first category vessels for 2019, i.e. vessels listed on the country's registry or taxed based on Greek law, naftemporiki.gr reports. Electronic statements affect vessels on the Greek registry after 1975, as well as on registries of other EU countries and are taxed according to laws applied in the country. 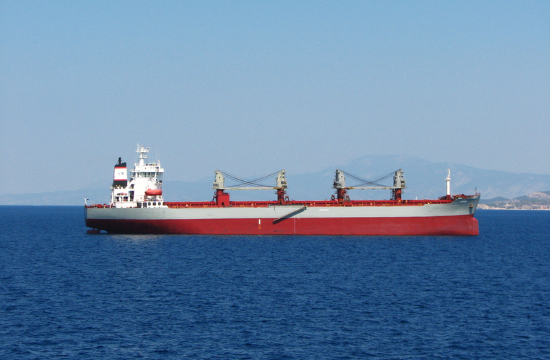 For example, taxes are applicable for vessels managed by companies based in Greece.